We proudly offer full service trailer repair. Our shop mechanic has been with us over 40 years! He knows exactly what your trailer needs to get it operating at peak performance. Whatever your repair needs, from minor to major, our experience and professionalism will not disappoint you. Do you have specific trailer needs? Other trailer retailers can only offer you "trailers in a box." They can only sell what is on their lot. At Temple Trailers, since we build each trailer on site in our shop, we can customize it to fit your specific needs. Just stop by for a visit, or give us a call, and one of our experienced representatives will walk you through the process of ordering a specialty built trailer. Our service doesn't end with trailer sales. 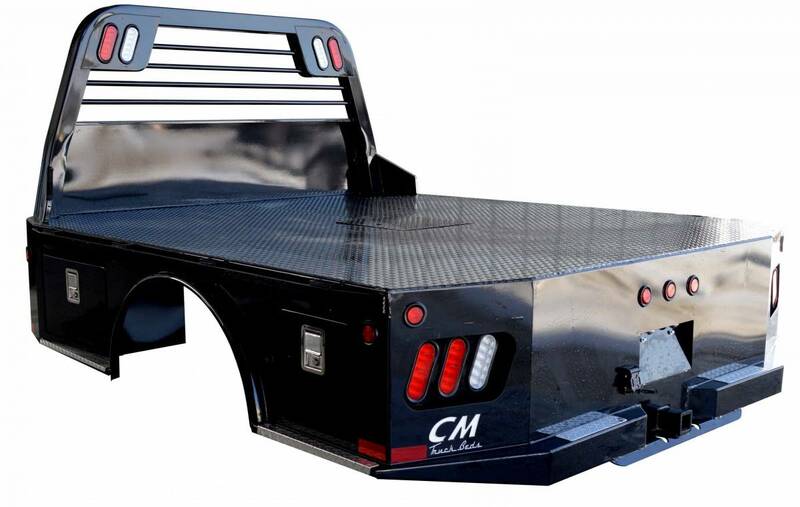 We can install a new truck bed or gooseneck hitches. Our team will get your truck ready to pull any size trailer. 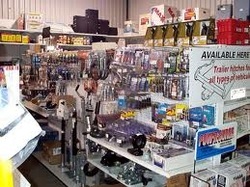 We keep in stock any part you might need for your trailer.